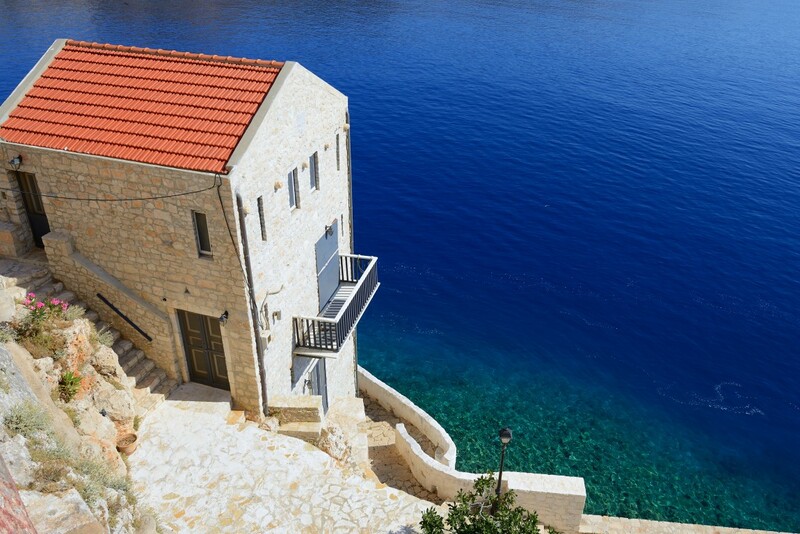 Total contact with nature and its beauty, that is so plentiful in Kastellorizo. 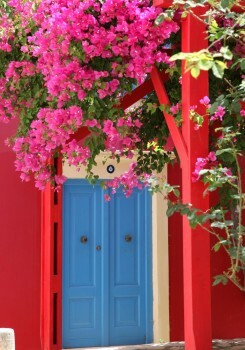 Like most homes in Kastellorizo, the entrance is aesthetically pleasing and filled with flowers. At the most Southeastern point of Greece and actually at the point where Europe ends, sits Kastellorizo, a small island of 250 inhabitants. Kastellorizo Island is part of the Dodecanese group of islands in the Aegean Sea. It is 120 kilometres east of its nearest Greek neighbour, Rhodes and only 2.5 kilometres south of the coast of Turkey. The first encounter, as the ship pulls into the port, has a profound effect on the senses. 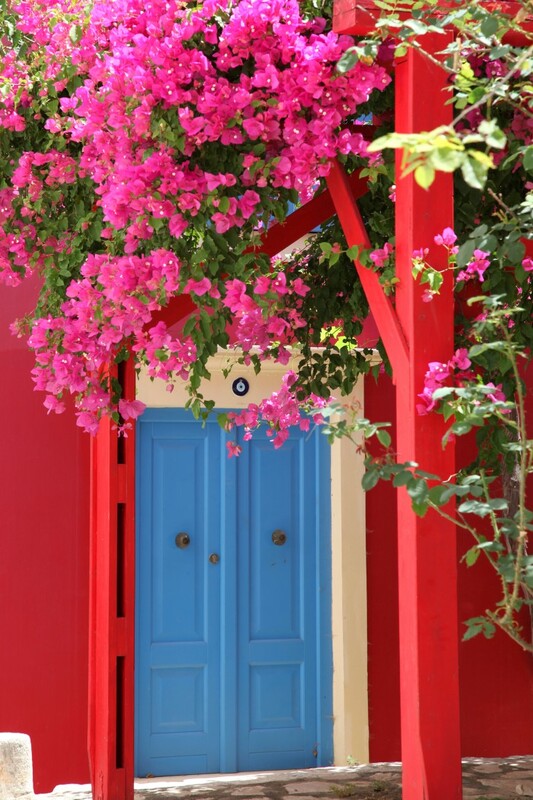 An intimate connection is made to the painted colours of the 300 year-old homes that stud the best natural harbour, on the east side of Greece. They are narrow, tall, and built wall to wall, clinging to each other. They are juxtaposed in strings of colour; persimmon, pomegranate, ochre, amaranth, and suspended with shutters of pale olive, aqua, turquoise, coral and periwinkle blue. In the early morning light, at the harbour’s edge, an artist sketches out his next piece. An island to wander and explore, but make sure you are fit, because the terrain is rocky and dry. What an exceptional sense of freedom and beauty, inspiration from the early light. ­­­­­­­­­­­­­­­As the sun migrates behind the mountains, the colours have muted themselves into one flowing embrace. The artist vacates his spot at the port that he first encountered 10 years ago. He leaves, influenced by the colours. Majestic yachts that have sailed mainly from Italy are moored within view. They create a mood of luxury in an otherwise modest, but beautiful harbour front. 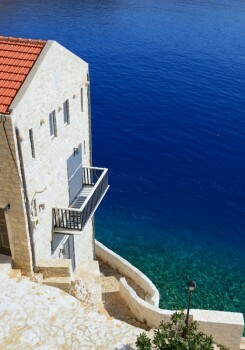 Kastellorizo has some great local dishes to taste that include savoury and sweet as well. A strong emphasis on vegetables, olive oil and legumes, in other words, typically Mediterranean cuisine and exceptionally healthy. If you cannot manage to take in its long history, at the least, visit a few monasteries, the chapel and the elegant cathedral Saints Constantine and Eleni. The red castle was baptized Kastello Rosso, by the Knights of Saint John and hence, the Island’s name, Kastellorizo. The only Lycian tomb in Greece can be found in Megisti, the ancient Greek name for Kastellorizo. Crystalline clear seas are full of marine life, including monk seals, and there are rocky inlets from where you can swim and snorkel. A ten-minute boat ride to either the islets Ro, Agios Georgios or Stroggyli, with beaches that are complete with lounge chairs and tavernas for all-day swimming, tanning and lunch. The only real beach is Mandraki, a small beach with little sand and pebble next to the harbour. The stunning colouring of the water in the Blue Cave is a unique sight that you will not find anywhere else and worth the unforgettable swim. 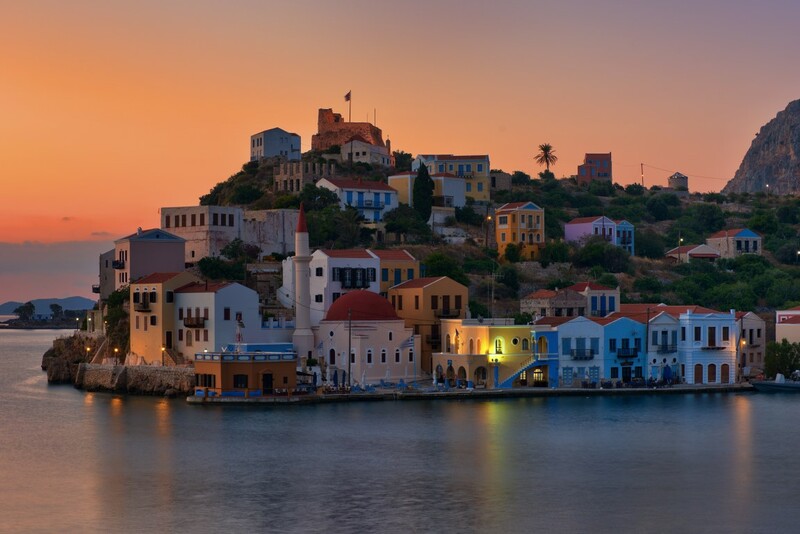 Kastellorizo is a small paradise, untouched by tourism. The island has a unique relaxing atmosphere, perfect for romantic couples and intimate social events. 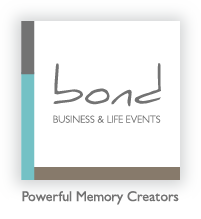 A destination for small groups interested in either FIT travel, small-scale and original custom planned events, or small, high-level meetings for ‘C-suite’ executives. On the other hand, a wonderful spot for meditation and yoga, a spiritual journey to the last frontier of Europe.